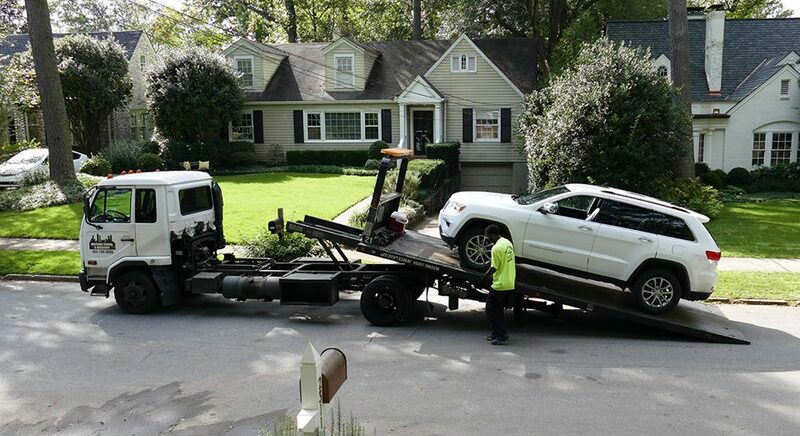 Elite Towing Atlanta offers a wide range of Towing Services in Atlanta, Georgia. Here is a run down of what we do. If your vehicle needs a flatbed tow instead of a regular wheel lift, we got you covered! Sometimes the wheels or tires are in such bad condition and won't allow for a traditional tow, we understand and have the answer with our flatbed tow trucks! Probably the most common tow for everyday cars and trucks that just need a quick tow across town or a few blocks down the road. This is our most affordable and cheapest option available and will work a large percentage of the time. Call now! Did you run out of gas with your busy day? NO problem, we will bring the fuel to you! Our service trucks have fuel on board so that we can fill you up when you are in a time of need. No need to hitch a ride with a stranger, call Elite Towing! When your battery dies and leaves you stranded, just give us a call here at Elite Towing. We can jump your car off, and get you over to the nearest shop so that you can test the battery. Usually you need a new one, give us a call today! 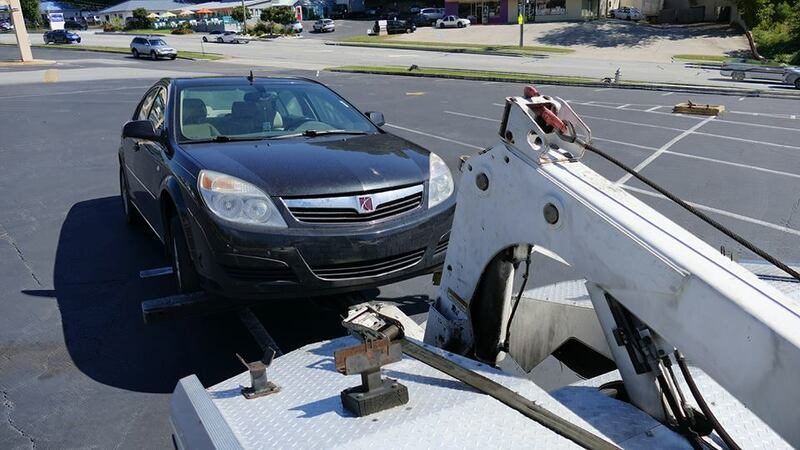 Being locked out of your car is no match for Elite Towing. We have the tools necessary to get back into your car and pop it open or drive you over to the nearest place who can help you! We can certainly get to your car if you are stranded with a flat tire. After giving us a call, we will be on the way to your location and we will help you change the flat tire and put on the spare that you have on your vehicle. If you don't have a spare, we can tow your vehicle over to the nearest tire shop or your preferred car repair place. 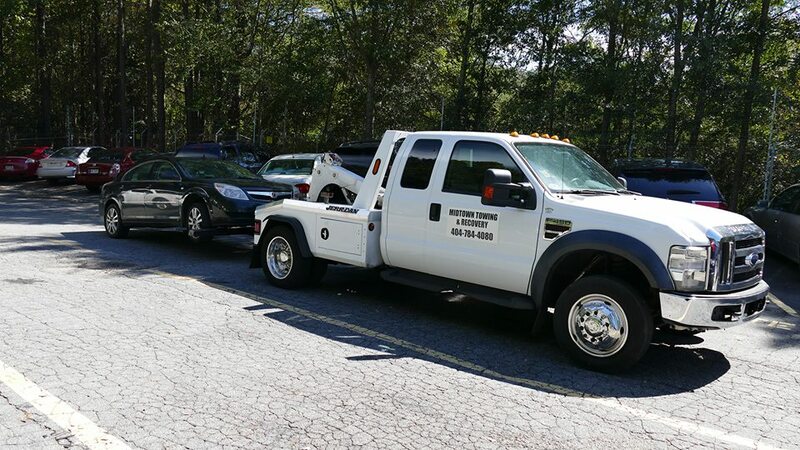 We are centrally located here in metro Atlanta, but we can accommodate you if you need to be towed to a farther destination. Our drivers are familiar with the entire state of GA or if you need to go across state lines we can always make special arrangements for you!